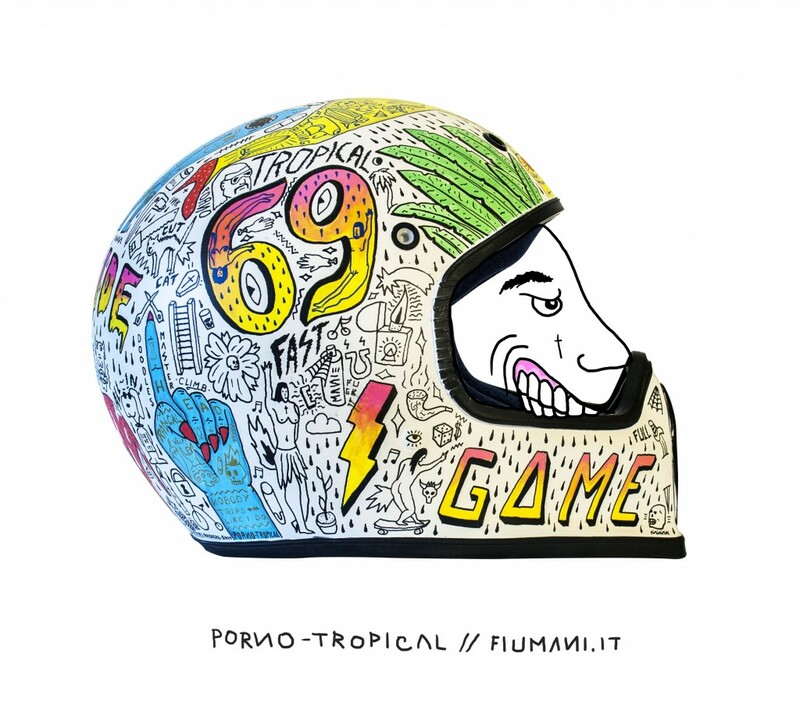 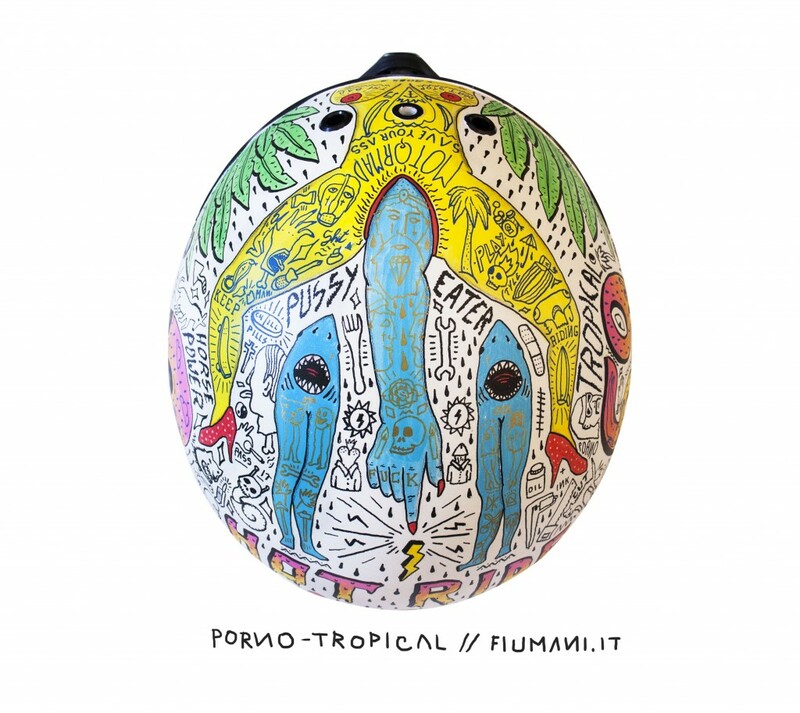 Custom Helmet for Allioli HM Barcelona. 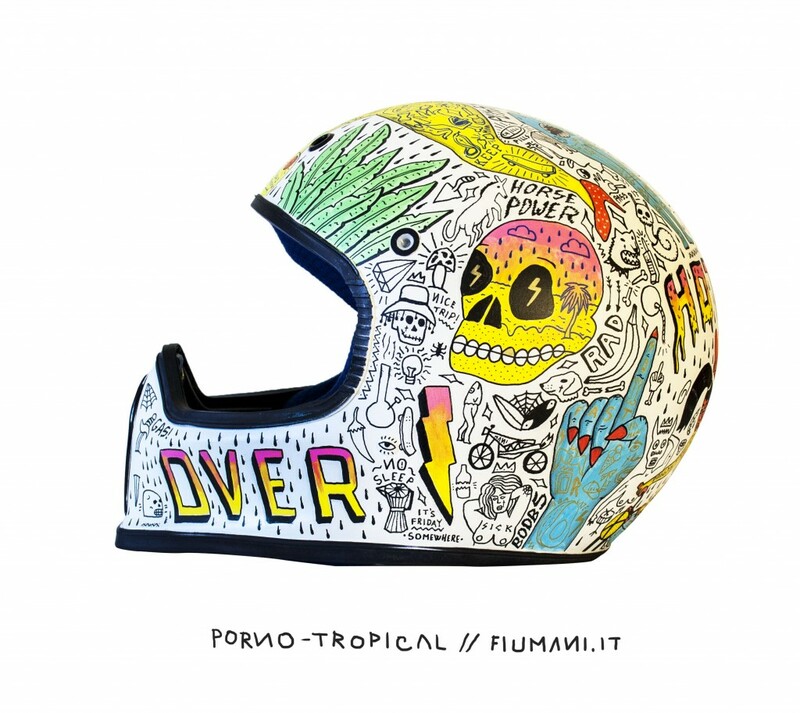 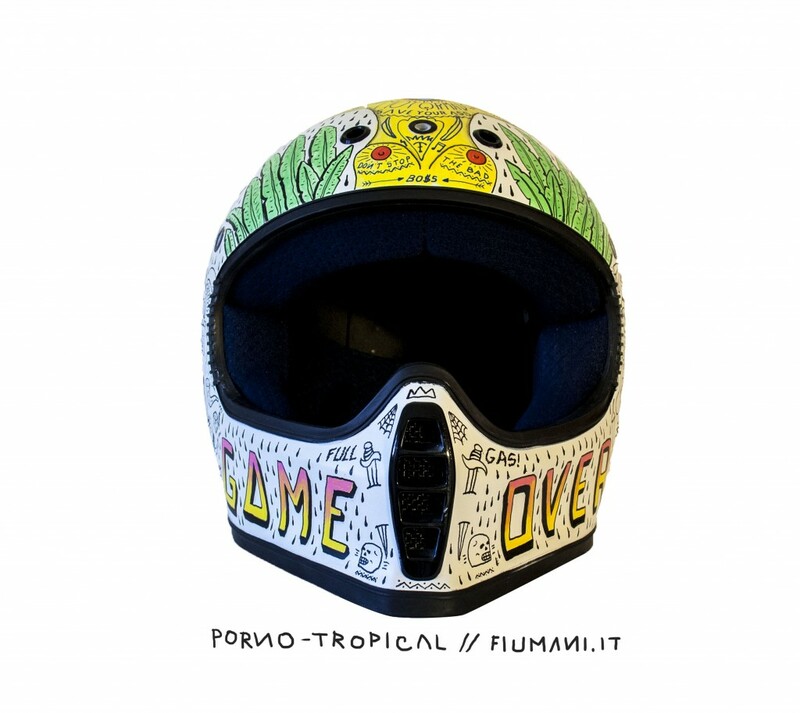 This helmet has been designed listen lots of beach-ghosts music. 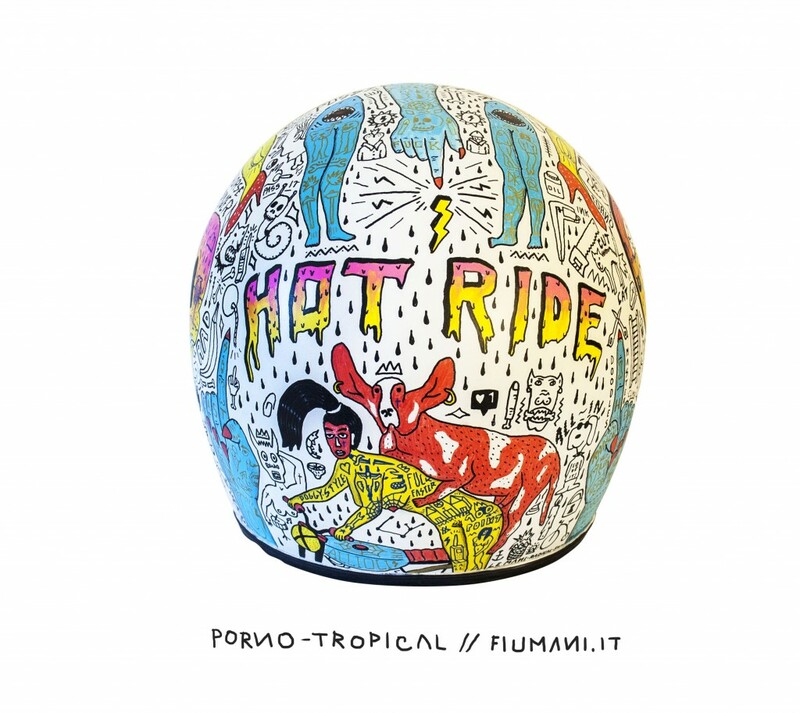 Listen to this song to get the right vibe: Mystic Braves.